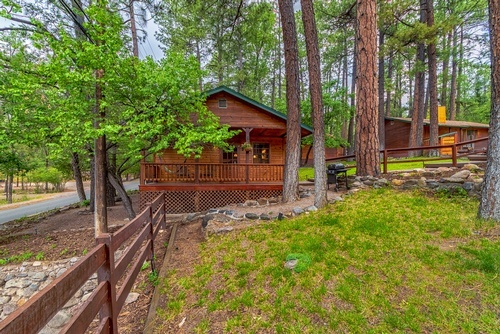 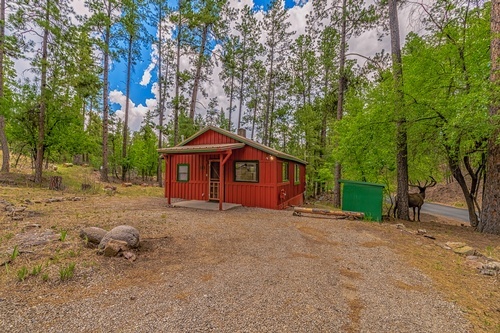 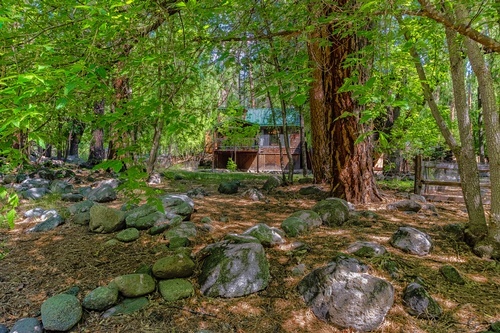 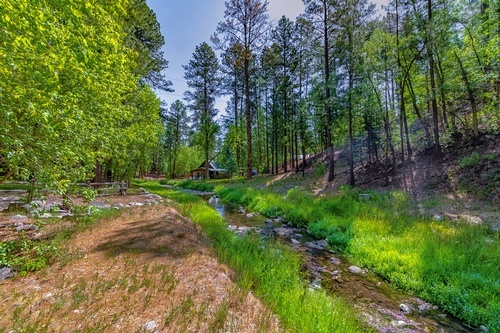 Upscale knotty pine cabins in the quiet shade of the Ponderosa pines. 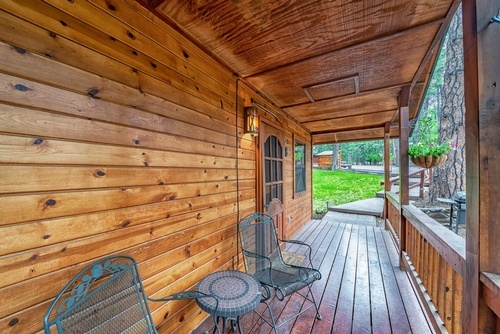 Minutes to shops, galleries & restaurants. 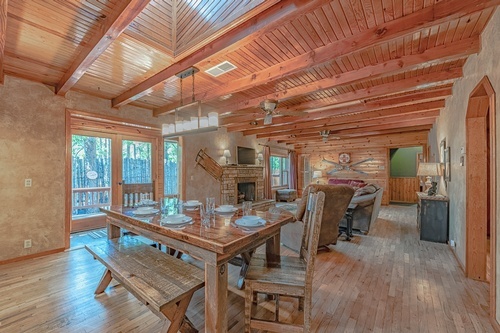 Cabins & homes; 1 to 6 bedrooms. 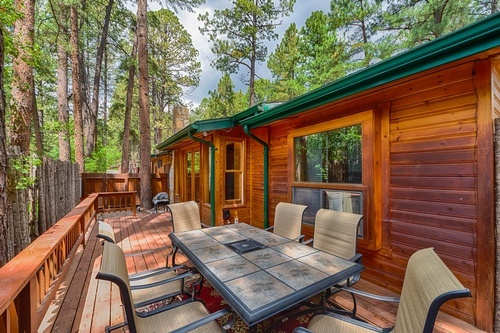 Fireplaces, full kitchens, decks, all the amenities. 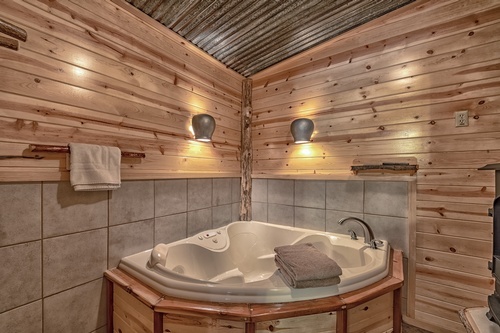 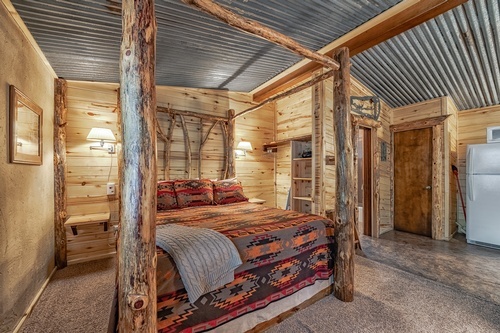 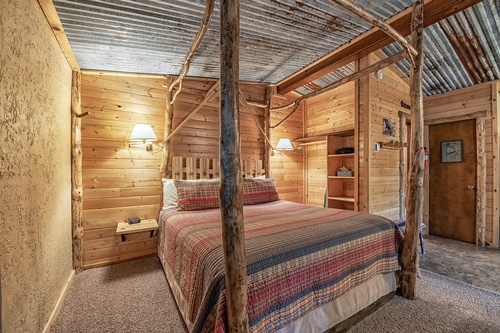 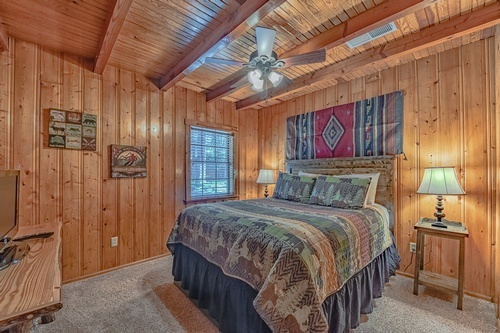 Each Ruidoso rental cabin is unique in both design and details. 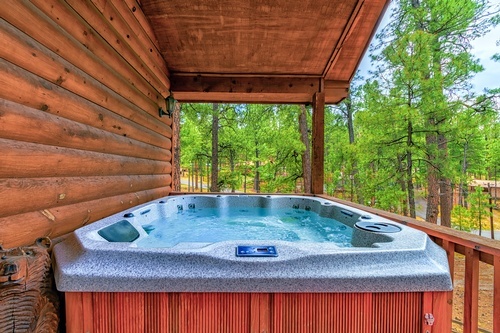 Choice amenities such as indoor Jacuzzi, private hot tub, fireplace, air conditioning/heat, full kitchen, large deck for entertaining, washer/dryer, cable TV with DVD, and wireless Internet are available. 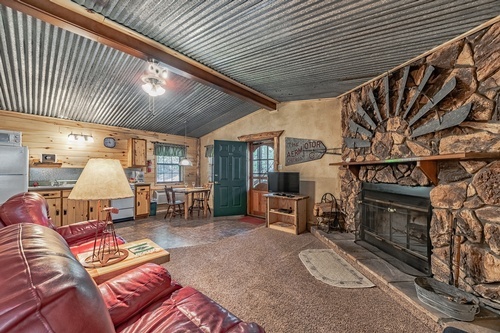 Combined with tasteful artwork and creative log furnishings, a comfortable and memorable vacation rental is yours to enjoy.